Narcotic animated word cloud, text design animation. Dispensary Animated Neon Sign Old Dark Flicker. Animation of a flickering neon lights spelling out Dispensary on an old rusted road sign. 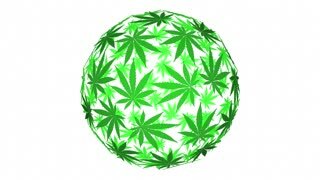 Marijuana animated word cloud, text design animation. Kinetic typography. Recrational drug animated word cloud, text animation. Kinetic typography. Marijuana animated word cloud, text design animation. Anti drugs video with psychedelic colors, devil head rotating on vivid colored background, representation of hallucinations, animated message No drugs. Medical marijuana animated word cloud, text design animation. Narcotic animated word cloud, text design animation. Kinetic typography. Medical marijuana animated word cloud, text design animation. Kinetic typography.